Finding the right university or college that would best suit your needs is never an easy task, especially when it comes to graphic design. 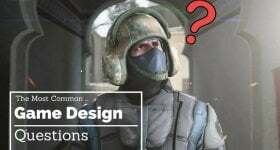 As more and more universities rise up to the call of thousands of digital art students, it has become harder to find the right fit for your skill, needs, and budget. 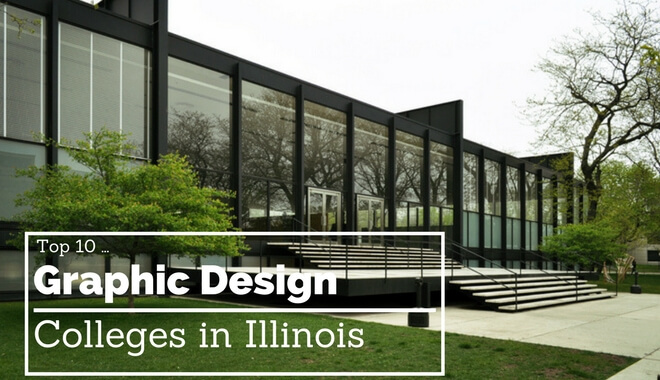 Lucky for you, we compiled the best institutions in Illinois that offer a graphic design degree or certificate. Who knows, you might find your dream school today. The Bachelor of Fine Arts in Graphic Design program offered by the University of Illinois requires 122 credit hours, preparing students as they enter the professional industry of design visual communications. The program addresses everything a student must know for the graphic design world, including design history and contemporary practices, social responsibility, user experience, research methods, and graphic design fundamentals, such as image making and typography. Students are asked to identify opportunities where simple yet impactful designs can add value and clear up complex ideas. Finally, students can take an interdisciplinary selective of electives that are chosen based on their personal interest, including advanced interaction design, sustainability, traditional printmaking, video, and photography. The Bachelor of Arts in Graphic Design program offered by the School of the Art Institute of Chicago encourages students to truly identify their role as designers and creators. Graphic Design majors at SAIC are allowed to develop their skills across multiple mediums and platforms, as they have access to virtual and physical design areas. This program equips students with a number of skills in graphic design, including web design, typography, identity, interaction, and packaging. The Bachelor of Arts in Art with a concentration in Graphic Design program offered by Northeastern Illinois University promotes and provides a thorough and comprehensive understanding of the visual arts. Students are given firsthand exposure to a variety of technical and analytic skills, giving them the opportunity to solve complex programs through creative visual concepts. Students can expect to find a Graphic Design program that is more concentrated on the art and visual aspect of the profession, with many classes based around cultural and historical events related to art, and developing the technical means to create a visual means of communication. The Bachelor of Fine Arts in Graphic Design offered by Quincy University emphasizes on creating contemporary careers through traditional digital design understanding. They emphasize on developing and maximizing each of their students’ individual flair, helping them to develop their voice, style, and create their identity as artists and designers. Students can expect to be exposed to a variety of artistic mediums, including everything from 2D drawing to pottery. 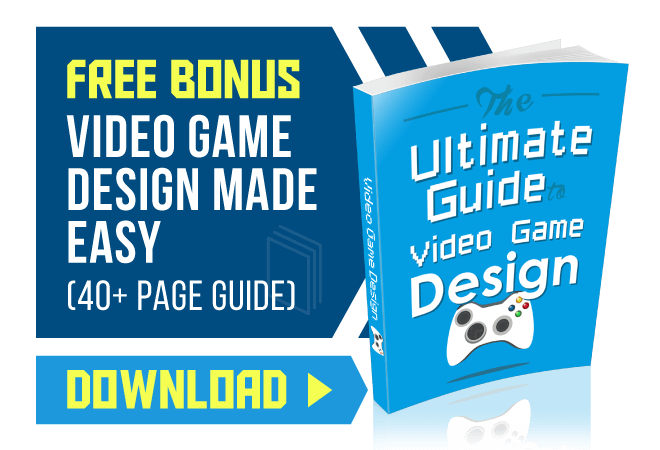 This is done to help each student truly find their style, because only with an individual style will they successfully secure long-term careers in the graphic design industry. The Bachelor of Fine Arts in Visual Communications: Graphic Design program offered by Judson University emphasizes the development of technical design skills while deepening the students’ understanding of art and graphic design history. Judson also requires that all of its students take classes on religion, on top of their regular classes. As a student of this program, you will be required to take a practicum or internship that will equip you with real-world working experience in graphic design. The Bachelor of Arts in Graphic Design program offered by Robert Morris University concentrates on the ever-changing and ever-evolving nature of the graphic design and communications industries. Students of this program are encouraged to be flexible and original with their technical and conceptual skills. They use their abilities with a focus on certain applications, including web design, packaging, typography, print, advertising, editorial design, and corporate identity. Students can expect to be taught traditional foundations of graphic design, including 2D design, color theory, and drawing, before taking more specialized and advanced graphic design courses. The Bachelor of Fine Arts in Graphic Design program offered by Elmhurst College creates an avenue for its students to learn to effectively and creatively communicate in visual mediums. This program prepares its graduates to enter the graphic design industry, performing tasks related to media, public affairs, marketing, advertising, and illustration. Students can expect to be provided with the fundamental educational framework and experiential training that will fully prepare and equip them for the graphic design industry in today’s market. Through internships and the development of a full and complete portfolio, graduates will be more than ready to begin their careers upon completion of this program. The Bachelor of Arts in Graphic Design at North Central College offers an interactive learning experience for those hoping to hone their digital multimedia skills. Focusing on digital tech, this graphic design track is built to teach its students how to communicate their ideas through digital mastery, using various applications, software, and programs like Photoshop, InDesign, Illustrator, Corel Draw to advance the students’ skills on crucial aspects of digital design. Students have full access to MAC and PC graphic labs, as well as advanced software and hardware. The Bachelor of Fine Arts in Graphic Design offered by Bradley University is a holistic design program designed to teach students everything – from the most basic concepts of design up to the most complicated principles of the field. The program is designed to equip students with knowledge in typographic design, editorial design, corporate standards and branding, graphic information systems, as well as industry methods and processes. Their lively curriculum puts a strong emphasis on the students’ creative thought process as well as technology in bringing their works to life. The Bachelor of Arts in Graphic Design, under The School of Design at UIC, offers a specialized approach towards design education. The program offers extensive skill-based instruction on 2D and 3D form making, interdisciplinary product development courses, and new media courses. This extensive program requires a senior thesis at the end in order to check the skills of their students. UIC’s proud alumni have worked for big companies like Apple and Google, which prove the university’s steadfast dedication to corporate design and product development.